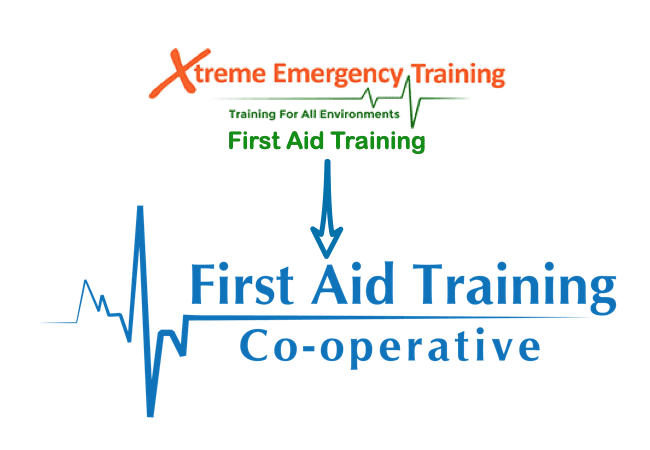 We’re excited to share some exciting news from the First Aid Training Co-operative. We have agreed with Jay Nicholson from Xtreme Emergency Training (XET) to deliver all of their private first aid training courses. Jay has built up a great business in XET while also working full time as a firefighter. He has now taken on a full time position as a H&S Compliance Manager for a large hotel chain, and so the time has come to pass XET to someone else. XET are based in Edinburgh, Scotland and are mostly for their pre-hospital care training, such as FREC L3/4 and FPOSi. They have also delivered close protection training and H&S training courses. XET also offer many standard first aid course clients across East and West Lothian, and Scotland. After vetting many different companies, Jay felt that the First Aid Training Co-operative would best serve the needs of his clients. We are easily able to deliver high-quality training in the same course types as XET, and our robust quality assurance procedure and company ethos provided encouragement that we are dependable and ethical organisation. Many clients have built strong working relationships over the last few years with XET and we are delighted to provide them with the same great service and high quality training that we pride ourselves on. The XET brand and company is passing to it’s new owners, who will continue to focus on pre-hospital care and close protection courses, from their new base in the Western Central Belt. First Aid Training Co-operative officially took on the management of all private course clients from XET on April 6th 2019. We look forward to meeting all these new clients in the coming months!